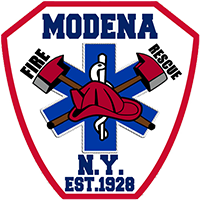 The members of Modena Fire & Rescue would like to take the time to thank the outgoing firematic and civil officers for their collective years of service to the organization. We would also like to wish the newly elected team members a successful year ahead. MODENA! !